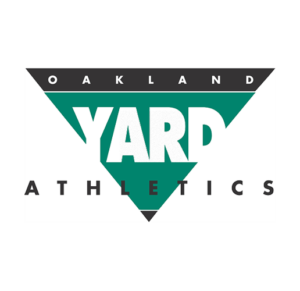 We are asking for your help with Oakland Yard, Saturday morning, 9a.m. – 1p.m. April 20. The event requires a good turnout of band students and parents in order to happen. We have to let them know by Monday night if we have the people to do it or not. Please sign up if you are able to help with this event. Instead of us having to pay $1200 for a rehearsal (we’ve already had the rehearsal) in the dome, they waive the entire fee in exchange for us helping. So, in a nutshell, if we don’t have enough people and have to back out, we have to pay the bill from our fall practice in there. We need your help with this. Parents and Students are able to help. It is not incredibly hard work, just requires a lot of people and is a slow process. With a good turnout, it should take about 3 – 4 hours tops! Parents, you can complete volunteer hours for next fall (in place of HVI) at this event! Please help out if you can do so.